It wouldn’t be right now would it, without a shout out to one of my favorite days of the year. 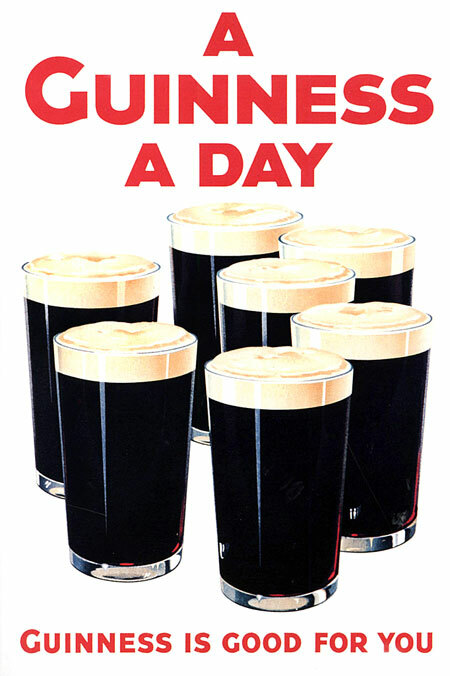 A celebration to all things Irish. A day when all of us become Irish. All of us ‘feel the green’ and go dance a jig. 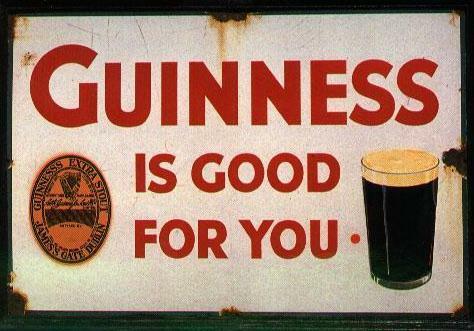 And most importantly today is the day we celebrate the finest drink ever produced by the hand of man. Paddy was driving down the street in a sweat because he had an important meeting and couldn’t find a parking place. May the luck of the Irish always be with you, hey didn’t they have famines, bad kings, foreign invaders . . er, nevermind. 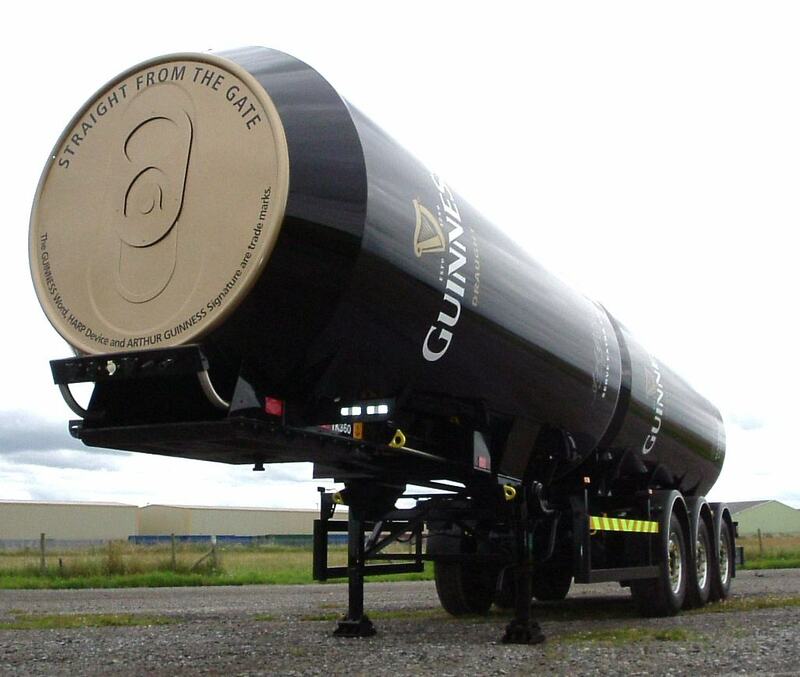 Somewhere it’s time for a Guinness! Previous PostPrevious LEED 100K House, more!